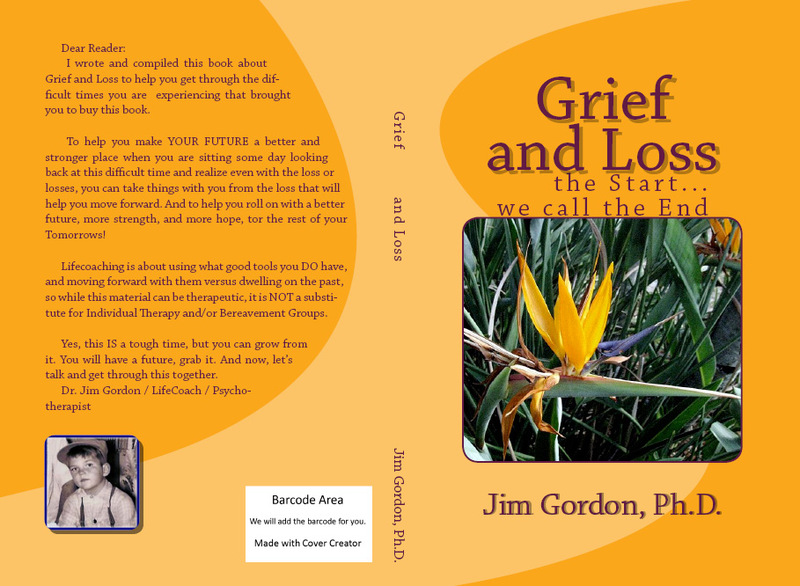 “Grief is what happens in your mind and body when someone close to you dies. Your pain is deep, and your emotions may seem to be overwhelming. It involves expressing some of your deepest and most intimate feelings. Her life is like the checks in the checkbook – she’s is cookin’ along, she is having fun, she’s running around in her golf cart, playing bingo, smiling and taking care of the ‘old’ folks in her mobile home park, but… her ‘bank account of life’ has run out and she’s gonna be saying goodbye. Goin’ out with a smile, and… leaving a few tears behind. As I drove the 400 miles home to LA, I listened to my friend Rod McKuen’s CDs. I choked up and cried a bit, thought about lots. My life, Shirley’s, and others. It’s spring time, its Easter, it’s the start of a new year, flowers are blooming, summer is coming, things are good, but… I went to visit Shirley to say “good bye”, it’s the autumn of her life. Her journey here is soon done. Rod’s song “Season’s of the Sun” broadsided me as I drove, listened, and sang along with the CD. Poignant and right on target with Shirley… and for me – as I am about to hit the autumn of my life agewise, where I have lots more time behind me than in front of me. It was hard to say Goodbye when Shirley still has LOTS of checks in her checkbook, lots of stories to tell, lots of kindness to share, and plenty more brownies to make for her family and friends… but her account has run out on this earth as we know it. She and her family have gone through all the seasons together, lived life fully, shared, talked and loved each other… but its still hard to say goodbye as the flowers bloom and the birds are singing. “Adieu my friend, it’s hard to die, when all the birds are singing in the sky. Now that the spring is in the air…. We had joy we had fun we had seasons in the sun, but the hills that we climbed were just seasons out of time. Adieu my friend, please pray for me, I was the black sheep of the family. Wondered how I got along, Adieu my friend, it’s hard to die, when all the birds are singing in the sky. Well, Shirley, we had joy, we had fun, we had seasons in the Arizona sun, but the wine and the song, like the seasons have all gone. You’ll have left your legacy, now Goodbye, Shirley, my friend, it’s hard for you to die when all the birds are singing in the sky, now that the spring is in the air. With the flowers everywhere. I wish that we could both be there.